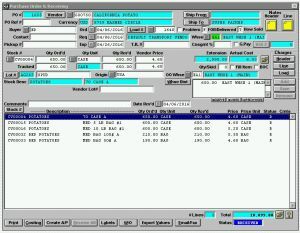 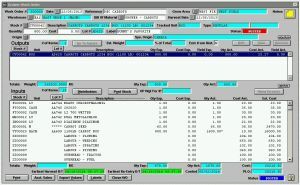 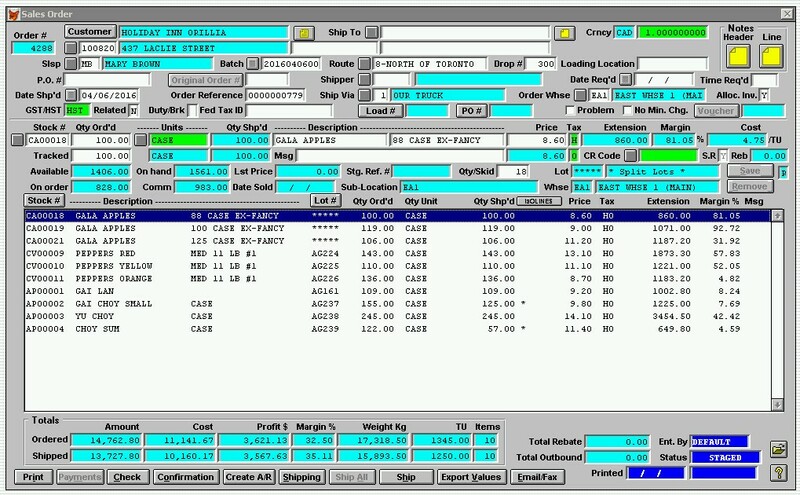 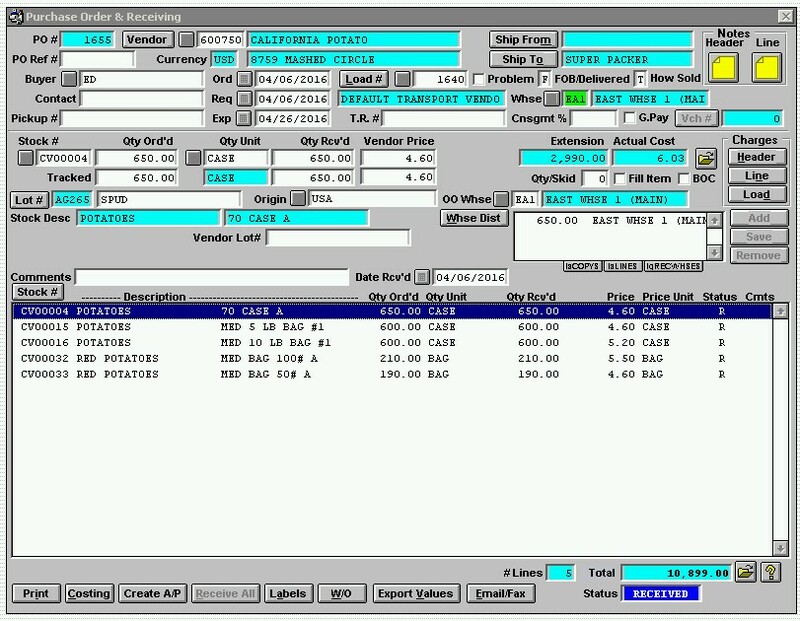 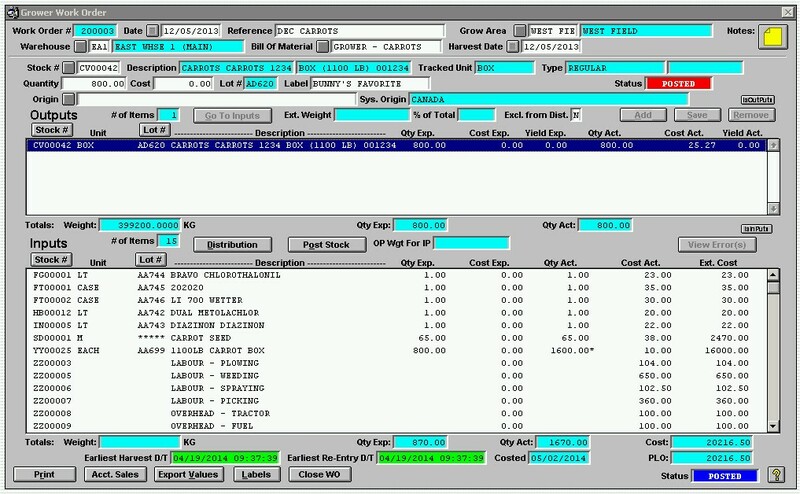 Produce Inventory Control System (PICS) software screenshots. 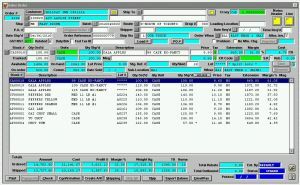 Here are screenshots of popular functions in PICS. 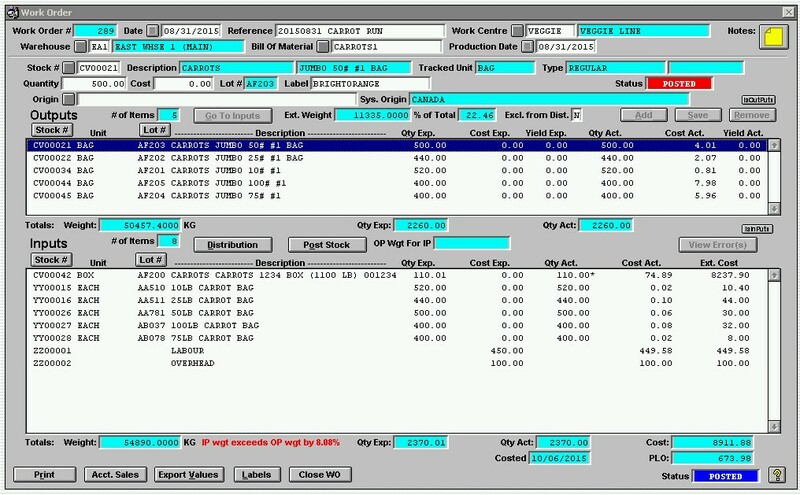 Click on each image to enlarge. 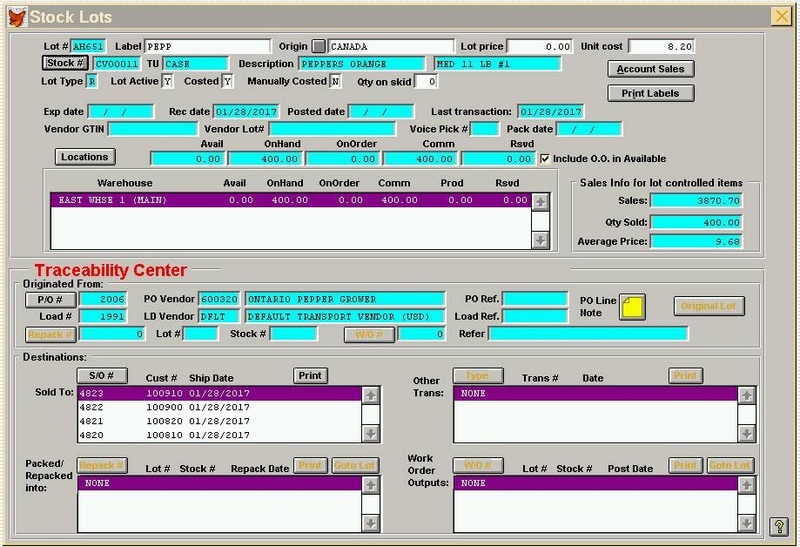 Learn more about all the features in PICS and why you need our Produce Inventory Control System software if you're a member of the fresh produce (fruit and vegetable) community. 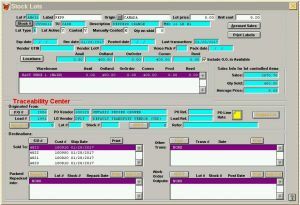 Please contact us if you have any questions or would like to schedule your free demo!